NASCAR Gander Outdoor Truck Series driver Robby Lyons will return to the series in 2019 starting with the NextEra Energy 250 from Daytona International Speedway on February 15. 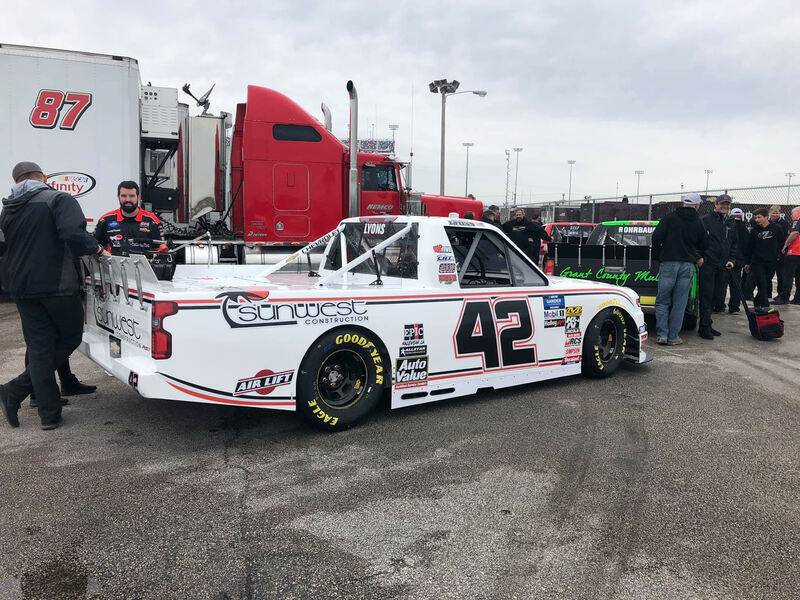 Lyons who has made 11 starts over the last two seasons will be behind the wheel of the No.42 Sunwest Construction Chevrolet Silverado for Chad Finley Racing. The 30-year old Florida native will run a part-time schedule for the team this season. Over the last two seasons Lyons has 3 top-15’s and 9 top-25 finishes in only 11 starts in the series. 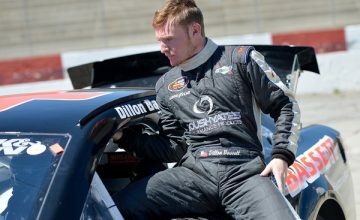 His best career finish came in his season-debut at Phoenix in November of 2017 where he finished in the 12th position. 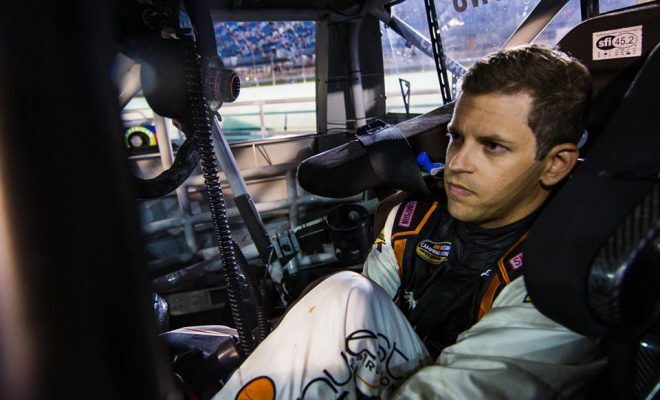 In 2018 Lyons saw his two best finishes of the season come at the season opener at Daytona finishing 13th and Talladega in the fall where he finished 14th. Coverage for the truck series begins Thursday at 2:35pm EST with the first of two scheduled practices, the second set for 4:35pm EST, both can be seen live on FS2. 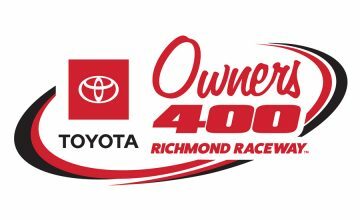 Single truck qualifying is set for Friday at 4:40pm EST followed by the race at 7:30pm EST, both will air live on FS1.